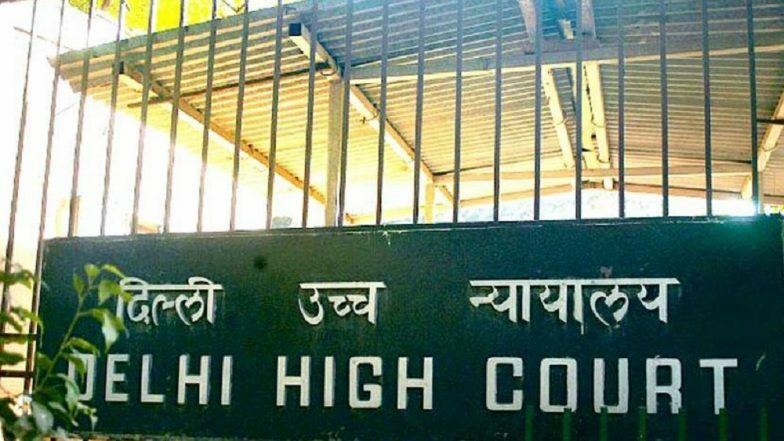 New Delhi, April 15: The Delhi High Court has sought response from the Centre on a mother's plea seeking that son's services be reinstated in the Central Reserve Police Force (CRPF), as her son was removed due to a mental illness. A bench of Justices S. Muralidhar and Prateek Jalan on April 5 asked the Centre to file reply on the petition filed by Gian Kaur through advocate Alakh Alok Srivastava. Kaur in her plea has sought setting aside of CRPF's office order dated August 25 2018, vide which her the son, constable Harminder Singh, was "arbitrarily removed" from the services despite the fact that admittedly he was mentally ill.
"That the impugned order dated August 25, 2018 passed by the CRPF, removing the petitioner's son Harminder Singh from the services of CRPF, is utterly arbitrary, illegal, unfair, unjust and inhuman, as it has been passed by the CRPF despite knowing that the personnel was mentally ill and further knowing that his mental illness was solely attributable to the services rendered by him in the Respondent CRPF," the plea said. Delhi High Court Penalises Contemnors to Give Footballs, Goal Posts to School. Kaur has also sought direction to the CRPF to reinstate her son in the services along with back wages, seniority and other service benefits. She has also requested the court to issue a direction to the CRPF to immediately provide best possible medical treatment to her son on its own expenses. Kaur told the court that Harminder Singh had joined CRPF in the year 2004 and performed his duties with utmost dedication and devotion and there was not even an iota of allegation of misconduct against him. However, on November 13, 2010, he suffered snow bite while discharging his duties in the snow-clad areas of Kashmir and four fingers of his right hand had to be cut. The loss of four fingers of right hand acted as a huge setback to Harminder Singh and further caused immense mental agony and mental trauma to her, the petitioner said. Harminder Singh is currently undergoing treatment in a mental hospital in Una district in Himachal Pradesh.